November was an extremely exciting month as our class dived into seed study. They have also grown tremendously as independent learners in our community. 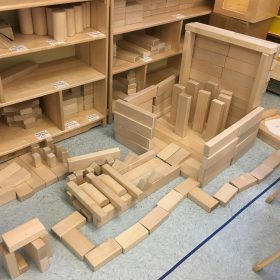 Every child is coming into the class every morning more ready, responsive, and beginning to think about their own learning styles and preferences. In November, first grade readers looked closely at non-fiction texts. As the class read more and more non-fiction texts, students began to notice recurring features. Once these features were named, they also began thinking about the purpose of each non-fiction feature. First graders have also been consistently reading independently every day in the classroom for up to 17 minutes! During this time, first graders have a chance to read from a choice of fiction or non-fiction books which they book-shopped for. Sometimes, the class may also end independent reading with a share. During our non-fiction unit, several students have gotten a chance to share a non-fiction book they read and some features they saw. 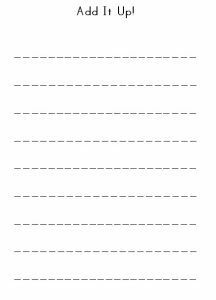 You can also use the features like the table of contents and index to reread a specific section that is of high interest to your first grader. In November, we began writing fiction stories. First graders began with creating an interesting and unique character- whether that was a monster, superhero, or magical creature. Then, they thought about where the story would take place, the setting. 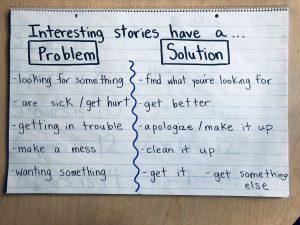 Next, first graders brainstormed what type of problem or situation could happen to their character, and how their character may react to that situation. First graders began thinking of what their character might say or how they may act. Then, when first graders felt done with their first fiction story, they continued writing! 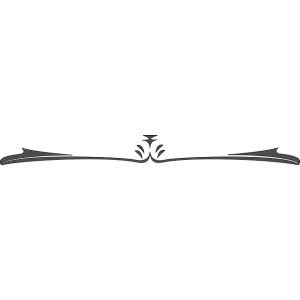 Many students wanted to create a series, where “book two” featured the same character, while others wanted to begin new stories with brand new characters, settings, and situations. After publishing our non-fiction stories, we will move onto informational non-fiction writing, as well as writing how-to books related to our seed study. Shown below are the edit and revise checklists first graders use before publishing their writing pieces. In November, students have been working closely with numbers. They have been using math tools like bead strings, ten frames, and math games to solidify their math facts. As they solidify their math facts, they are beginning to flexibly think and talk about numbers and part-whole relationships. In November, first graders also worked on many types of problem solving scenarios. They are working on understanding the actions and computation within a problem. Here are a few problems first graders are trying to solve. Judy was giving out seeds to two students. She has 9 seeds. How can she pass out the seeds to make it fair? Wesley had 12 toys. He got 5 more. He only wanted 2 more. What can he do? Penny wanted to build a tower with 16 blocks. Right now her tower has 8 blocks. How many more blocks does she need? 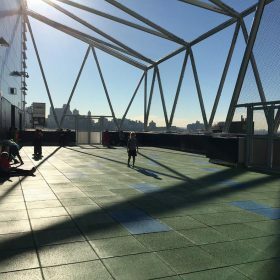 In November, we had a chance to visit the Brooklyn Botanic Garden. First graders got a chance to explore different plant habitats. They also took a closer look at the different structures of the plants, leaves, and flowers. Also, first graders had a chance to each plant a kidney bean in a pot. They have been observing carefully- hoping for the seed to grow roots and then a sprout. Many first graders have estimated around 2-3 weeks for the seeds to sprout. Every few days, students will be tracking the growth of the kidney bean seeds using journals. These journal entries will include a detailed illustration of the growing plants as well as written observations about any changes that have occurred. First graders have also chosen a specific type of seed they would like to study. In these small groups, they researched and collected more information. In the classroom, we are discussing the different needs and growing cycles different seeds have. Some seeds require soaking, while others need more help removing their tough outer seed coat. As the weeks pass, we will be attempting to sprout and grow each of these seeds- some seeds need to experience the long, cold winter to germinate so they will be spending the next few weeks in the refrigerator! 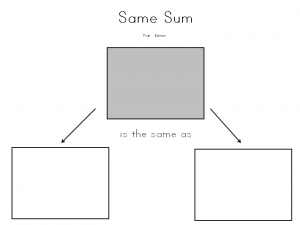 The game “Same Sum” helps mathematicians further understand part-whole number relationships. Playing this game often should help first graders strengthen their understanding of part-whole number relationships. By keeping the same sum, players focus on how the addends change and adjust relative to each other. 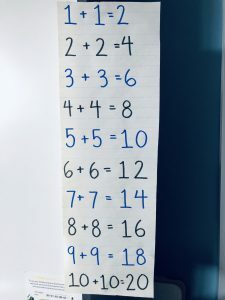 For example, if the sum is 15, I can use 10 + 5 to make 15, but I can also use 9 + 6 which is similar, except the addends are adjusted by 1. The game “Make 10” helps mathematicians accurately find the missing addend to make a sum of 10. Now that first graders are accustomed to our routines, the classroom space, and their peers, they have been working hard on sharing ideas, practicing new concepts, and reflecting on how to do their best. In class discussions, we have been using a model called “turn-and-talk” which allows students to turn to a peer and share their ideas. When we come together again, turn and talk partners have a chance to share their thinking with their class. In October, many first graders were also assigned classroom jobs for the month. First graders have a chance to help out as well as practice being responsible- as many jobs involve taking care of the classroom or others. We have also focused on the different elements in fiction stories such as character, settings, and problems. Here are some charts of our brainstorming after reading aloud many stories as well as after independent reading. In November, first graders will also begin bookshopping independently. Once a week, they visit our classroom library and choose 12 books that peak their interest, as well as feel just right in length and difficulty. During classroom activities such as buddy reading or quiet time, children are often excited to browse our classroom library which is sorted by genres or topics and read independently or alongside a friend. First graders lately have been writing machines! We have been working to write independently and quietly for longer periods of time. 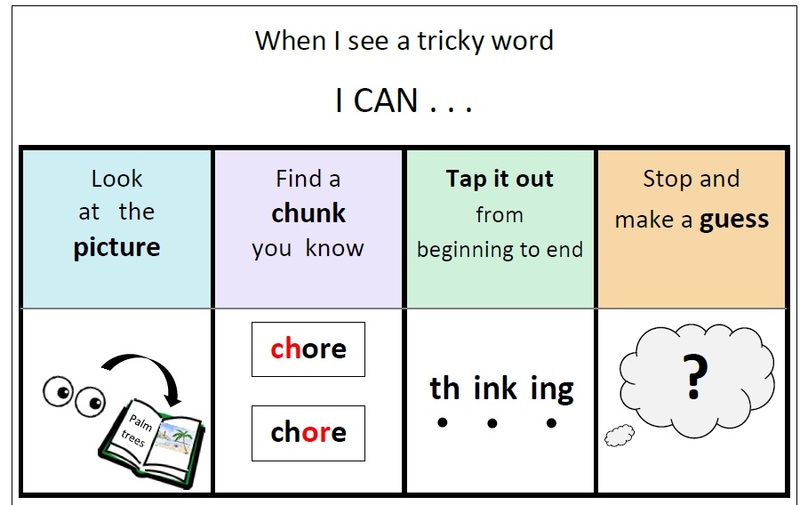 Also, when a first grader needs help spelling a word or thinking of what to write next, they can always use the classroom tools such as a word wall as well as whisper to a friend for help. Lately, we have been writing all about ourselves. We began by sharing interests, loves, likes, and hobbies- and wrote descriptive pieces about the things we cared about. Then, we moved onto longer writing pieces which focused on interesting events that happened to us. 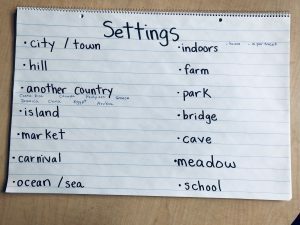 Many first grader wrote about instances of getting hurt or lost, and others chose other important times like moving to a new place, or a special moment with a friend or family member. Here is a look at our mini-chart to reference the writing process. Even before the pencil hits the paper, first graders should be gathering ideas and planning their thoughts and sentences to each page. 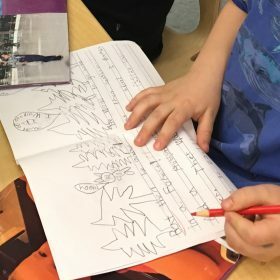 After writing their stories, first graders moved onto their first published piece. This involved using a revise checklist to make sure their writing made sense and had all the components of a good narrative story. 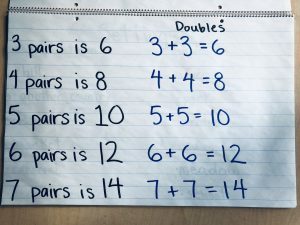 This month, we have been exploring the idea of partners, pairs, and doubles. We have been using the rekenrek, a math tool with 10 beads (5 red, 5 white) on top and 10 beads on the bottom. The rekenrek is a great tool to explore doubles as first graders pulled over some beads, and doubled the amount on the bottom section. 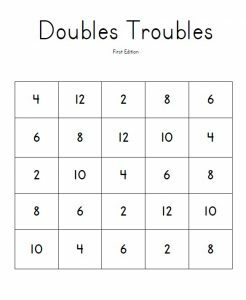 They have also decided that some doubles are easier to solve, like 2+2=4, and then there are trickier doubles like 7+7 and 9+9, that take a bit more effort to solve for. We have launched our seed study! This week we will begin thinking about these big ideas. What do I know about seeds? What do I want to learn about seeds? What has seeds? What does not? How are some seeds different from others? 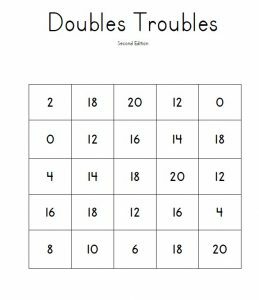 “Doubles Troubles” can be played taking turns or independently. 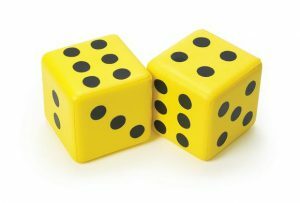 1) Roll a number die or draw a card from the deck. 3) Find the number on the game board and circle. 4) Continue until entire board is filled. The game “Add It Up” helps mathematicians fluently add numbers within 20. 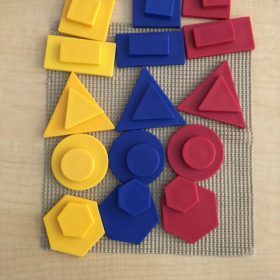 Playing this game often should help first graders strengthen their fluency by reinforcing known facts (5+5), doubles (7 + 7), and challenge them to find strategies to solve more difficult problems like 5 + 7, where they may use the “making 10 strategy,” for example: I know 5 + 5 is 10, and 7 is 5 + 2, so I’ll add back the 2 I left onto 10, so 5 + 7 = 12. This week marks the end of our first month together in first grade! We have spent the last 15 school days learning about each other, reading new books, and sharing our hopes and dreams for the year to come. Beginning in October, the school day will be filled with more new activities. These activities will ask your child to be more independent, responsible for their own learning, and reliant on their peers and classroom tools to complete their jobs. First graders have been practicing reading quietly and independently for up to 11 minutes at a time every morning! We have discussed what kinds of books interest us as individuals- whether by genre or topic. Also, first graders are also practicing finding “just right” books- which don’t feel too easy or too hard, and have just a few tricky words. 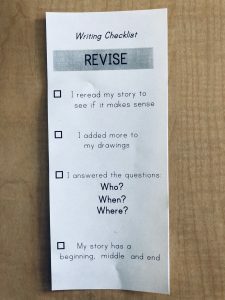 When encountering a tricky word, students have been relying on four helpful strategies when reading, displayed on their reading bookmarks. their own books every week as well as bringing books home every night to read. First graders were very excited to begin writing as soon as they entered the classroom! Students have practiced quiet and calm independent writing; constructing imaginative fiction stories and informational non-fiction pieces. First graders also spent some time making lists, photo collages, and drawings that reflect their hobbies, interests, and things they love. These references will help in the planning process as first grade writers begin the first unit of personal narratives. First graders have also been using a checklist to ensure that they are producing their best writing work. The checklist helps first graders stop and review their written work, through rereading and editting. In math, we have been looking closely at some math tools, many first graders are familiar with from kindergarten, including ten frames and the bead string. The class has also been working on playing a wide range of math games. These math games require first graders to manage supplies like number cards and a recording sheet while also computing. First graders were also eager to share the math facts they know from kindergarten. These math facts are number sentences that first graders confidently know and can keep in their toolhouse all year. 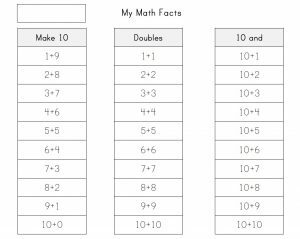 As we further study number relationships, their math facts inventory will increase to all the doubles up to 10+10, as well as combinations to make 10, such as (7 + 3, 6 + 4). Every morning, we begin our day with a morning meeting. First, everyone sits in a circle and the class goes around greeting the “neighbors” on each side of them. Next, we participate in a class activity- which may be a game, puzzle, or song. Then, we conduct a share, where everyone or one child has a chance to share with the class a response or thought. We end the meeting with me reading the daily schedule, and the class reading the daily morning message. Morning meeting helps start build the foundation for a positive and focused day; every child is greeted and acknowledged, and has a chance to interact with their classmates. We have also been sharing read alouds that guide discussions about individuality, community, and emotions. This year, we will be revisiting these topics quite often, as first graders learn to work together, and to self-reflect one’s effort and work. Hello, my name is Judy Moy. I am so excited to meet you all and welcome you into first grade in just a few weeks! First grade is a year filled with opportunities to make new friends, become increasingly independent, and of course, learn so much! In our classroom, we sing songs, solve problems and puzzles, and read lots of interesting books- from non-fiction books to exciting stories. This will be my fourth year teaching first grade at Peck Slip- and cannot wait to start our year together. Outside of the classroom, I enjoy walking around New York City and working on arts and crafts projects. Some of my favorite things are dogs, tropical plants, and sunny days at the beach. 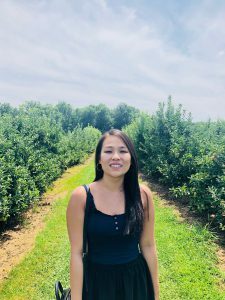 This summer I had several small adventures including visiting a close friend in Philidelphia, trying out rock climbing, and berry picking in New Jersey. I hope to hear all about you and your summer adventures when we meet. I will be checking my email beginning September 2nd. At Terhune Farms in New Jersey.